There is a new sim-racing e-magazine produced by actual motojournalists you guys should have a look at and probably support. There is an article mentioning your league there. Thanks! Be sure to read the previous articles too, and comment on them over there. 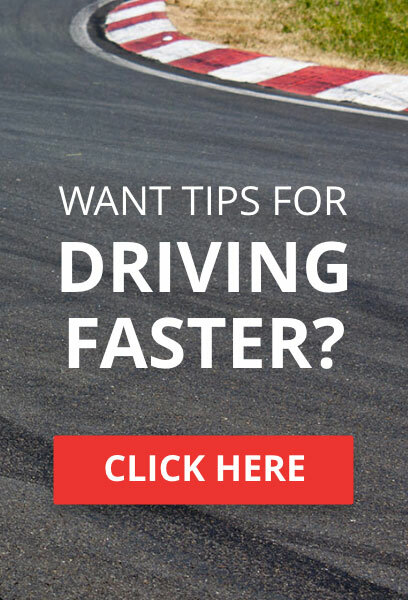 "Online Race Driver" is YOUR media news coverage for your sport. They want to cover and incorporate sim-racing with real racing features. They feel that sim-racing is only now getting to a point of popularirty that warrants coverage and promotion as a legit virtual sport. The sense is that sim-racing is at the beginning, and they want to be a part of it. They want to cover leagues, clubs, platforms, series, and personalities. So don't be shy if I call on you for an interview. VVV drivers are still around in limited numbers, but "Mars" has taken to a more broad based trek of sorts. VVV has evolved away from mere club level statis, and towards media provider. Thanks for the heads up Don. 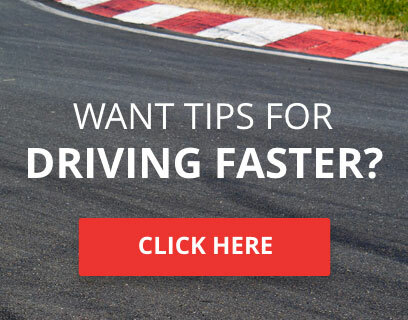 It's an interesting read for sure, and certainly I agree with your comment that sim racing is seen as more legit these days considering the number of teams that use it for training purposes and of course young drivers starting with games then getting into karting (of which we have a good number!). 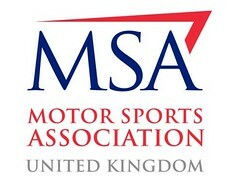 John Hindhaugh's support of us via Radio Le Mans and indeed his comments on our show too highlight the growing importance of sim racing in the real motorsport environment anfd I hope, seeing as we have aligned ourselves more with real racers and media than gaming, that we can develop this and be right at the front in its development. Hi guys, we plan on doing some league leader profiles for Online race Driver, and would like to know who in your league has generally been considered, "the man" to beat? But you have people like nick, who has won everything he has competed in so far, being out-ranked by people who are scraping up points by turning up for every single championship. Not that thats a bad thing. Hmmm, seems to be some dispute over here as to who might be #1. But if you guys had to guess based on what you've seen, who would be tops here? Dan 2605 would be my pick. However i feel Ianmr and General TsO are very underrated around here. It's too early to say with WWR though certainly they are strong. gen3ral I agree is often overlooked and has a strong talent. He's quietly pcked up some damn good results in 09.
gen3ral, IanMR, Dan2605, lfcnicklfc and sbiggs are probably amongst our strongest established members. 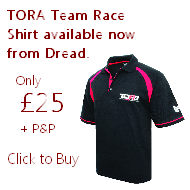 There are certainly some who are quick but have not established themselves yet amongst TORA, such as the WWR boys, Davey James, iDuNnY and RaceProUK. And I'd give adam20692 a shout as he's no slouch either.